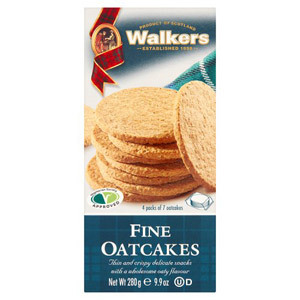 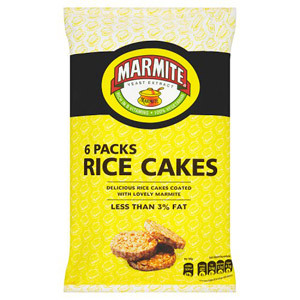 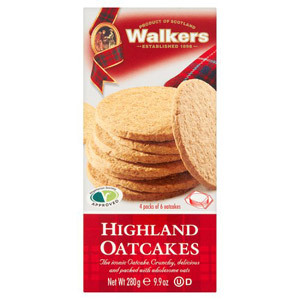 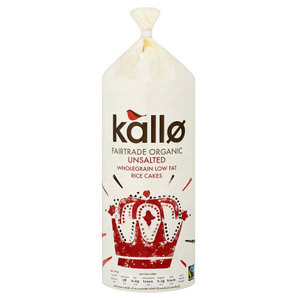 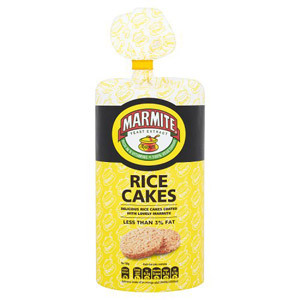 If you love a cheeky snack from time to time, and are looking for a low calorie, healthier option, then these rice / oakcakes are going to be perfect for you. 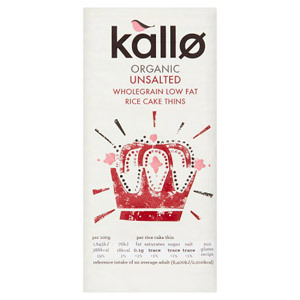 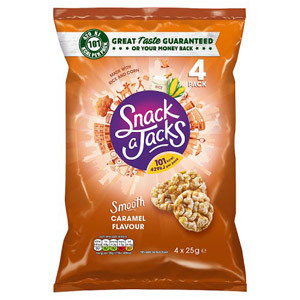 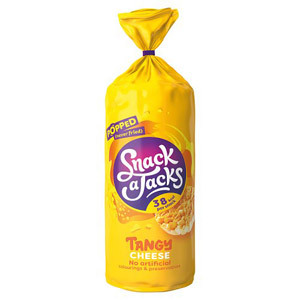 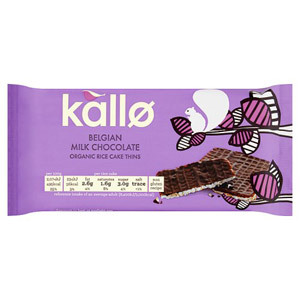 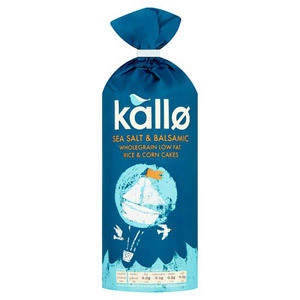 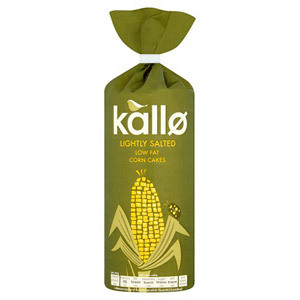 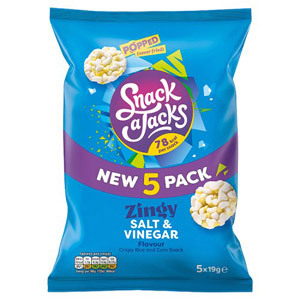 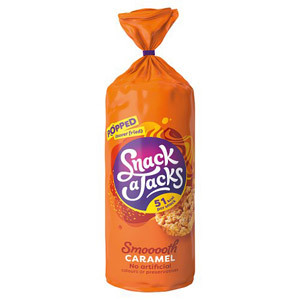 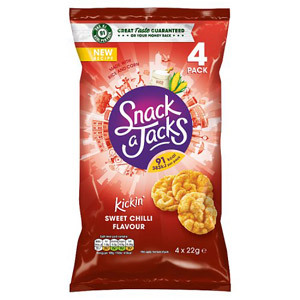 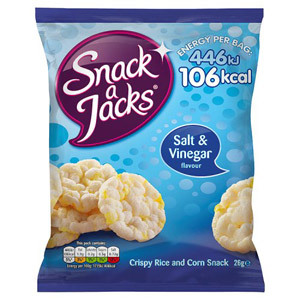 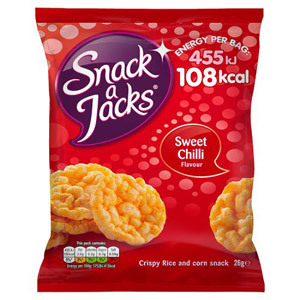 Delicious, nutritious, and made with natural, tasty and healthy ingredients, they’re a fantastic alternative to other snacks which taste as good as they’ll make you feel. 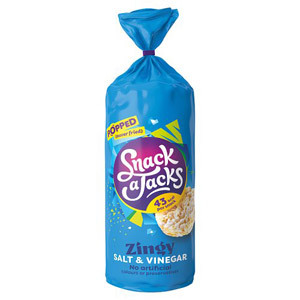 Eat on their own or topped with cheese, salad, or whatever you fancy, you’ll soon discover why these items have become so popular.